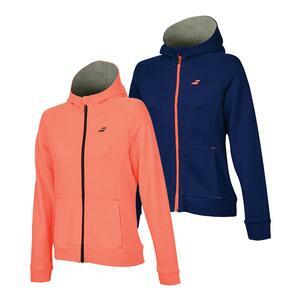 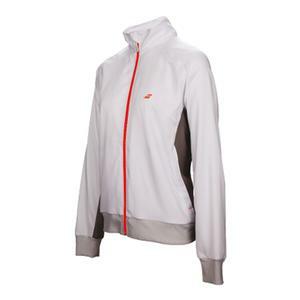 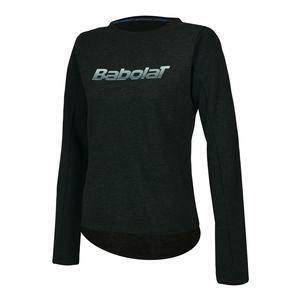 SALE Babolat Girls` Performance Racerback Tennis Top $40 67% OFF $12.99 Size: 6/8 only. 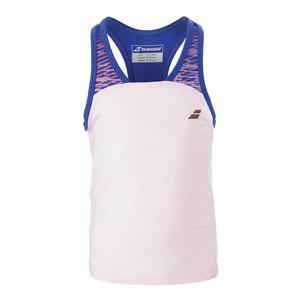 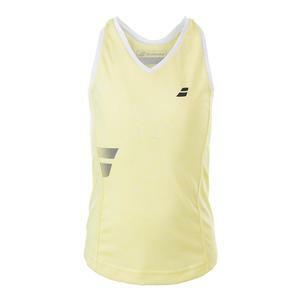 SALE Babolat Girls` Core Tennis Tank $35 71% OFF $9.99 Size: 6/8 only. 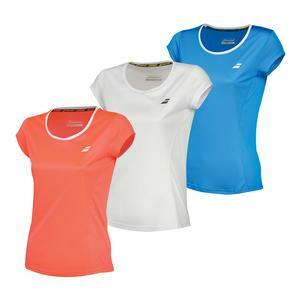 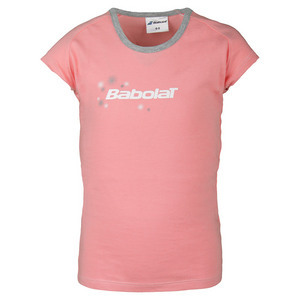 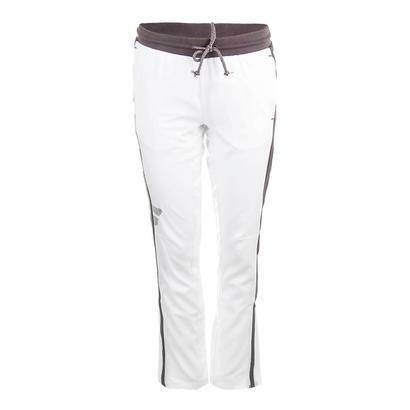 SALE Babolat Girls` Core Tennis Tee $15 15% OFF $12.75 Size: 6/8 only.